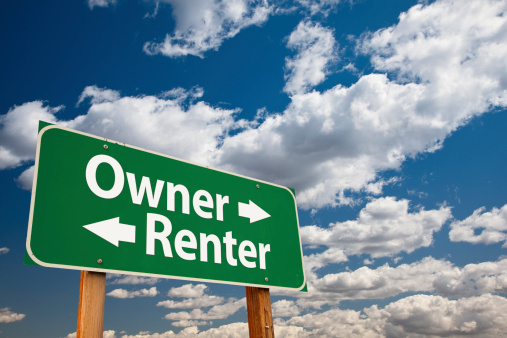 Anyone in search of a new place to live will have to make the choice of whether to rent or buy their home. Buying a home has it’s own appeal but today’s market conditions are making a great case for Renting an apartment. While the age-old debate of buy vs. rent can’t be settled in one article, hopefully these points will guide you in making your decision. It used to be a sound part of any retirement plan to buy a home with the intent to downsize later to add to your nest egg. But this strategy is quite a bit riskier in today’s market where home values can just as easily go down as they can go up. Some believe the downside to renting is you will never obtain the valuable asset of a home after paying off a mortgage. However, as a renter you can take the down payment you would have put down on a house into a more sure investment. And while the mortgage you pay may be less than rent, your actual expenses as a homeowner may be more when you factor in things like property tax, insurance and maintenance. Experts say these expenses can add around 3% to the cost of your home annually—money that could be invested wisely instead. According to the New York Times, it takes at least five years of paying a mortgage before the monthly savings catch up to extra cost of your monthly rent. Most experts believe in the “5-year rule,” which is if there is a chance you will be moving again in 5 years, then you should stick to renting. If you have a job that is unpredictable or if you feel you are in an unstable job market, then it probably makes more sense to rent. Also, if you want the freedom in the future to look for jobs outside of your current city, then renting is an easier way to keep that option open. Owning a home not only requires an investment of money, but often requires your time to maintain the home. This may not be an issue for some, but for those with busier schedules it’s a point worth considering. The benefit to renting, especially for a busy professional, is the fact that it’s the landlord’s responsibility to handle costly and time-consuming maintenance issues. Not to mention the peace of mind that comes from not being financially responsible for surprise maintenance issues that are inevitable with any home. This goes back to the 5-year rule. If you are growing your family it’s important to consider if you will outgrow your space over the next few years. 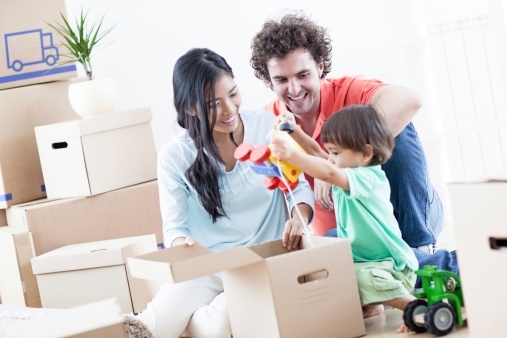 Moving expenses, down payments and closing costs can really add up especially when moving multiple times in a span of just a few years. This one may be a little difficult for some of us to admit, but it’s important to consider what we can and can’t do ourselves before investing in a home. Consider the expense of the maintenance you can do yourself as well as the cost of hiring professionals to do what you can’t. While the decision to rent or buy will depend on your individual situation, hopefully you now have a little more insight to make the best choice for you. Check out the new modern apartment homes in Manassas, VA we have available at Arcadia Run.